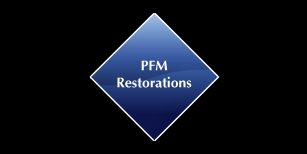 Our PFM's are the industry's best. Knight offers our unique Color Adaptive Blending with every restoration. A unique structure and revolutionary process, consisting of a matrix of 97% gold reinforced with small particles of a very high fusing and high strength platinum/palladium/gold alloy.